Do you like a good snack? So do we! I kept seeing NatureBox around the web on several different blogs and I was curious about it. NatureBox is essentially a monthly snack subscription. You pick the size of your box, you pick your snacks (or have them picked for you) and they arrive monthly. 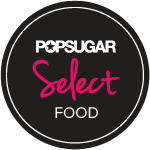 There are tons of snacks to choose from and they are "nutritionist approved" - no high fructose corn syrup, 0 trans fats and no partially hydrogenated oils, no artificial colors, sweeteners or flavors. Yay! 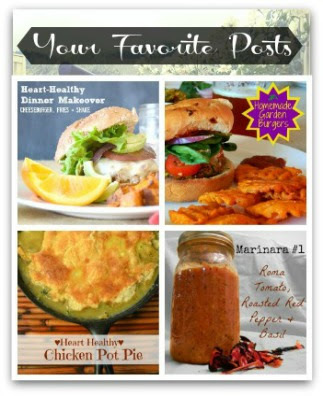 They also offer a ton of options for your snack choices including gluten free and vegan, among others. 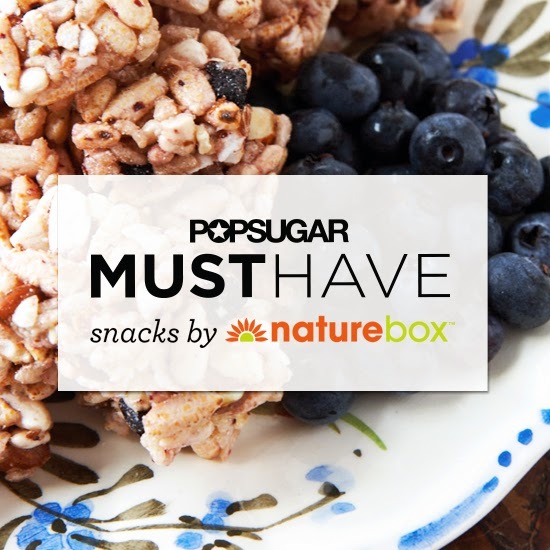 PopSugar recently contacted me about particpating in a NatureBox promotion and I was all for it, like I said, I've been seeing NatureBox around lately and wanted to try it. We received our MustHave box filled with NatureBox snacks and so far they are approved in our house by kids and adults alike. Last October we had the pleasure of staying at Montage Laguna Beach. For whatever reason I tend to forget how beautiful Southern California can be. We really loved it. We spent time with an old friend, enjoyed cocktails and ate good food, but mostly just relaxed. It was a wonderful trip. You know you are at a lovely place when while setting up at the beach the bell hop asks, "How would you like your shade today Mrs. Oliver?"